We've always wanted our images to tell a story, to have impact. Inspired by artist such as Norman Rockwell, Thomas Kinkade, Ansel Adams and the old masters our objective is to create images that will stand the test of time. Children, Families, High School Seniors, Corporate Head Shots, Food, Editorial and Commercial. Are you looking for a custom image or have a passion you want to celebrate with a unique image, these are some of our most favorite pieces to produce. Are you communicating family to your family? 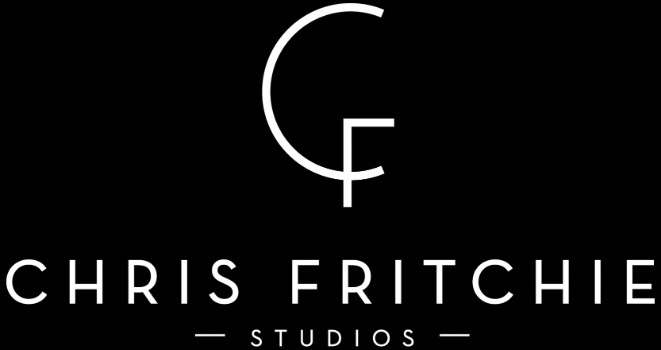 At Chris Fritchie Studios we believe in the power of family. One of the best ways to reinforce family in your home is with beautiful images of the family on the wall. We work with our clients to create timeless pieces that will help remind all of us why we are here...and that is for each other. Let us consult with you to create amazing memories that will communicate to each of you that family is the most important thing there is.